Little Rock Film Fest: Movies, and Models and Clinton, Oh My! KAI HARDING recently completed production on a new commercial video entitled “FOCUS” which, it turns out, has just been honored with a Cine Golden Eagle! This Award recognizes outstanding achievements in film and video production, and we’re elated to see the video get recognized with such a prestigious honor. A very special thanks to Kara Smith and the Echo Global team, and Patrick Brandell and the Proactive Team, for involving us in this exceptional project for an amazing company! 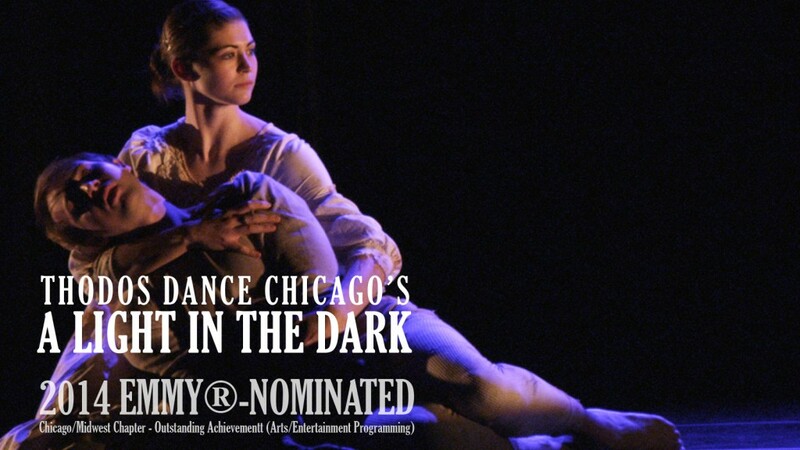 EMMY®-Nomination for A LIGHT IN THE DARK! 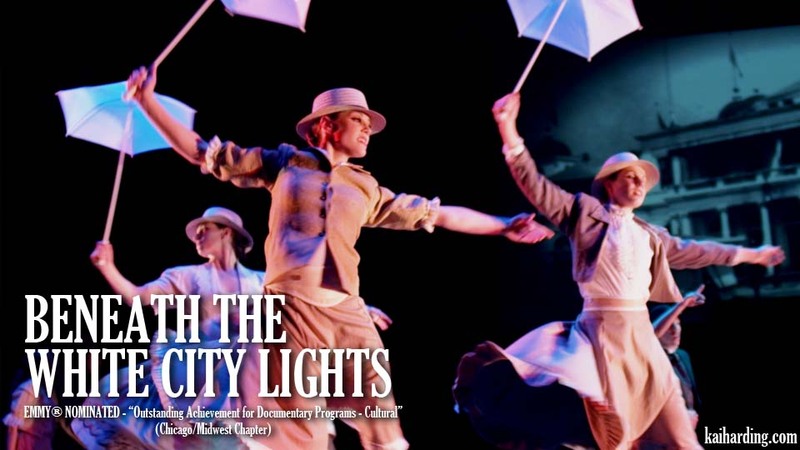 EMMY® NOMINATION for BENEATH THE WHITE CITY LIGHTS!